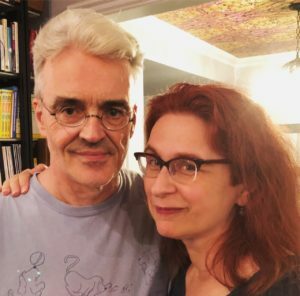 In NYC for the Brooklyn Book Festival, author/artist Audrey Niffenegger joins the show to talk about her work and life. We get into her new collaboration, Bizarre Romance (Abrams), being Parent Trapped (maybe) by Hayley Campbell, her interest in taxidermy and what it does and doesn’t signify, how she shifts from prose to comics and vice versa, the allure of Chicago, getting consent to convert people into characters, writing the sequel to her best-known work, The Time Traveler’s Wife , how that book’s success changed her approach to art, how art school taught her to see, getting turned on to print-making as a teen by a book on Aubrey Beardsley, the books she’s still hoping to get around to reading, and plenty more! Give it a listen! And go buy Bizarre Romance ! 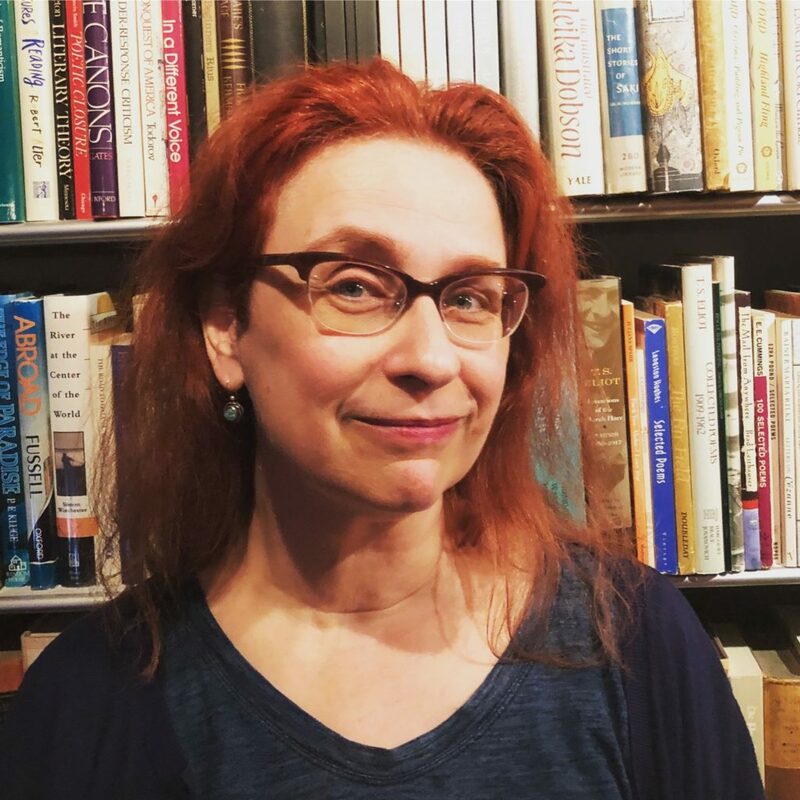 Audrey Niffenegger is the author of the international bestsellers The Time Traveler’s Wife and Her Fearful Symmetry , as well as a fine artist who has previously published four illustrated books with Abrams: The Three Incestuous Sisters , The Adventuress , Raven Girl , and The Night Bookmobile . 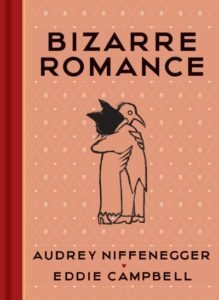 Her newest book is Bizarre Romance (Abrams), in collaboration with Eddie Campbell. Credits: This episode’s music is Fella by Hal Mayforth, used with permission from the artist. The conversation was recorded at Jesse Sheidlower’s apartment on a pair of Blue enCORE 200 Microphones feeding into a Zoom H5 digital recorder. I recorded the intro and outro on the same equipment at the Bethesda North Marriott during Small Press Expo weekend. All processing and editing done in Adobe Audition CC . Photo of Ms. Niffenegger by me. It’s on my instagram. Writer and Twitter provocateur Hayley Campbell joins the show for a conversation about her inability to describe her job (don’t call her a “content provider”). 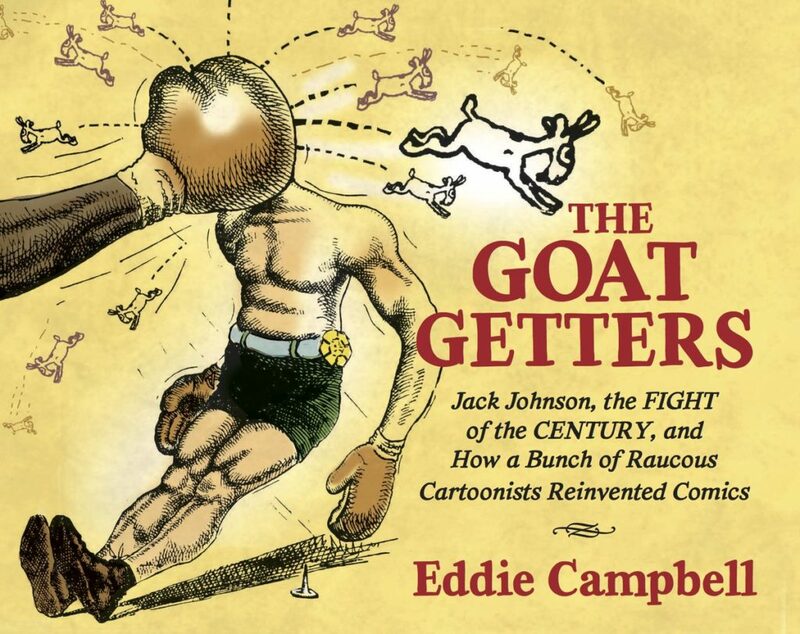 We talk about growing up in comics royalty (her dad is the great cartoonist Eddie Campbell), Alan Moore’s magic tricks, nearly losing a comic-shop job because of her lack of a college degree, the celebrity retweet she’s proudest of, and having an accidental career path, no fixed home, and a traumatic brain injury that gooses with her memory (and whether those three things are somehow connected). 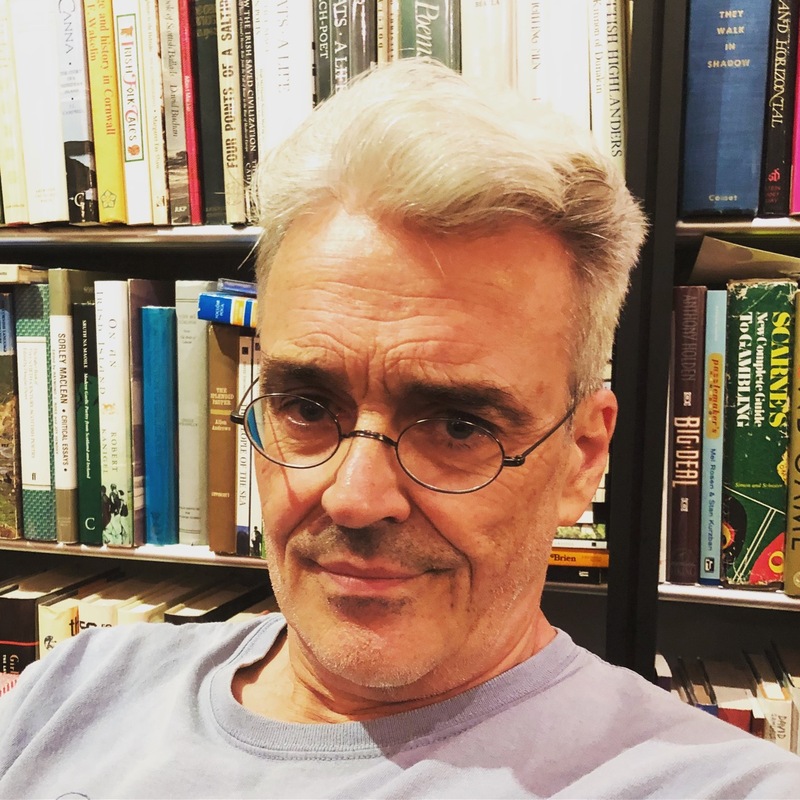 Also, we get into how she recently embarrassed Jonathan Safran Foer, and more! Give it a listen! And go buy her first book, The Art of Neil Gaiman (Ilex/Harper). And for God’s sake, go follow her on Twitter! 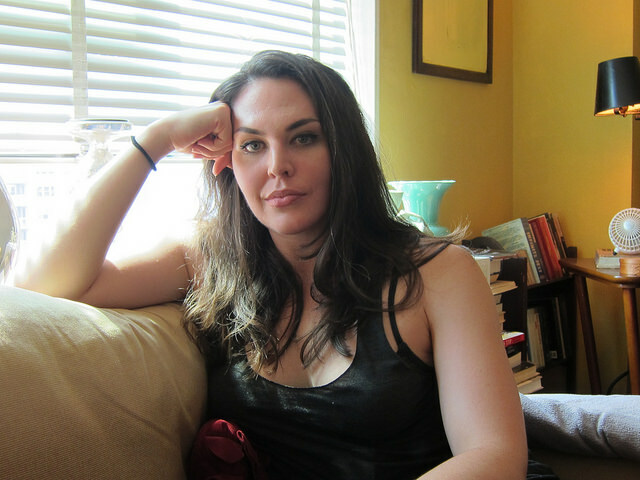 We also get into her obsession with obsessives, becoming the oldest person at her BuzzFeed office in her early 30s, the insanely creepy Moebius comic she read as a kid, the glories of Australian dentistry, digging through old girlie magazines to research her book on Neil Gaiman, and why she loves writing about boxing. We also compare notes on doing interviews with people whose work you love. 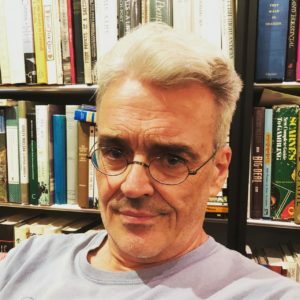 Now go listen to the show! Hayley Campbell writes for a bunch of places but then who doesn’t. She’s written a book about Neil Gaiman (The Art of Neil Gaiman , Ilex/HarperCollins) and if her face looks familiar it’s probably because she sold you comics once. Find her stuff on BuzzFeed, New Statesman, VICE, McSweeney’s, the Guardian, The Debrief, The Comics Journal, The Rumpus, Channel 4 News, Front, Planet Notion and Boing Boing. Credits: This episode’s music is Nothing’s Gonna Bring Me Down by David Baerwald, used with permission of the artist. The conversation was recorded at a pal’s apartment in NYC on a pair of Blue enCORE 200 Microphones feeding into a Zoom H5 digital recorder. I recorded the intro and outro on a Heil PR-40 Dynamic Studio Recording Microphone feeding into a Mackie Onyx Blackjack 2×2 USB Recording Interface . Photos of Ms. Campbell by me.